As a Center Director, I have found that when my team is motivated; we accomplish our goals and the moral is very high. However, when my team is not so motivated, they are not very productive and the teams energy us very dry. 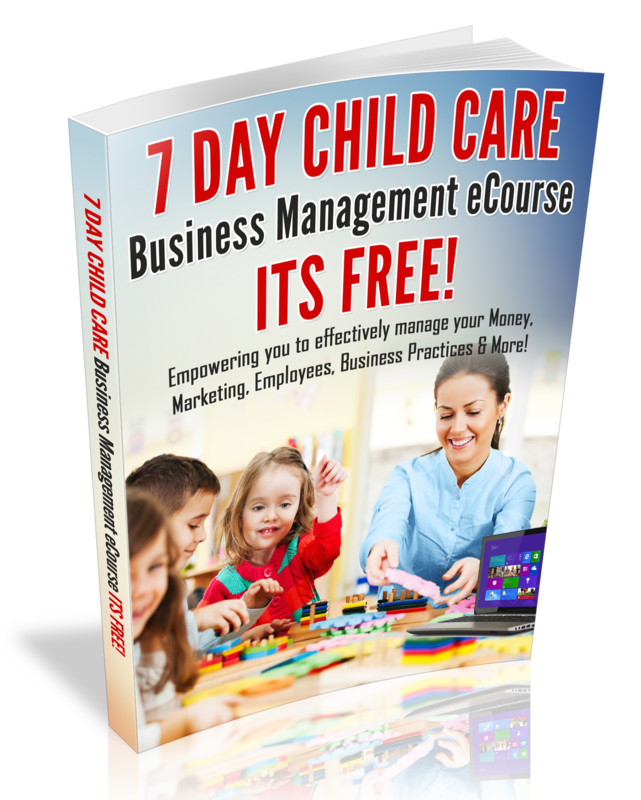 In fact, I believe that if you want to build a Successful Child Care Business, you need an Energized and Motivated team! Motivation begins with you and how you are supervising your Team. Today I want to share with you some simple supervision strategies that I recently read in a book titled, Delegation and Supervision by Brian Tracy. 1. Make your Team Feel Important. 2. Encourage your Team to Do their Best. 3. Make your Team Feel like winners. I know that the tips above are common sense, however, I believe that if you implement the strategies above, you will Improve the moral on your team. Moreover, your team will be motivated to do a great job and you will feel like the boss of the year!